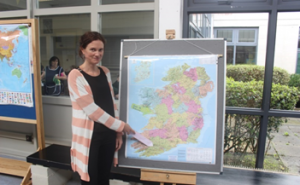 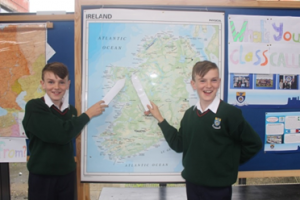 Geography took pride of place last week in Cashel C.S. 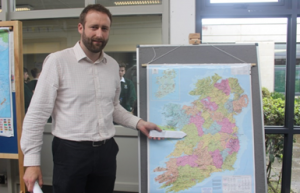 with the inaugural ‘Geography Week’. 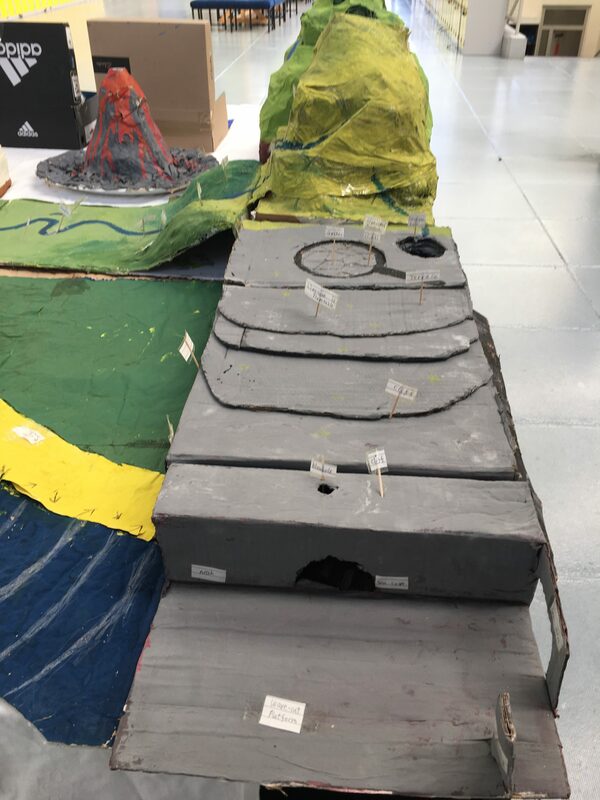 It is the study of patterns and processes in the physical and human environments, and during the week all students were encouraged to become involved in a range of activities to enhance their geographical knowledge and skills. 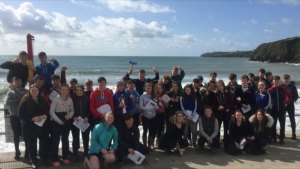 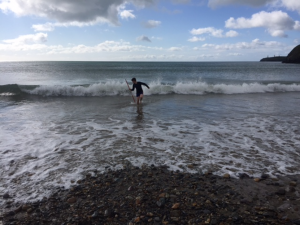 During the week sixth year students travelled to Tramore, Co. Waterford where they carried out their Leaving Certificate Geographical Investigation. 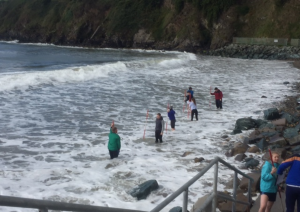 They measured cliff height, examined wave-cut platforms and the geology of the area. 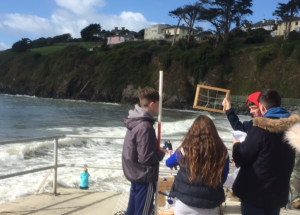 They also assessed wind speed and direction, along with investigating the effects of coastal erosion in the locality of Tramore Bay. 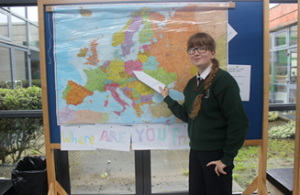 Furthermore, transition year students were tasked with finding out the county/country of origin of students and staff, and located them on a World map which was displayed in school. 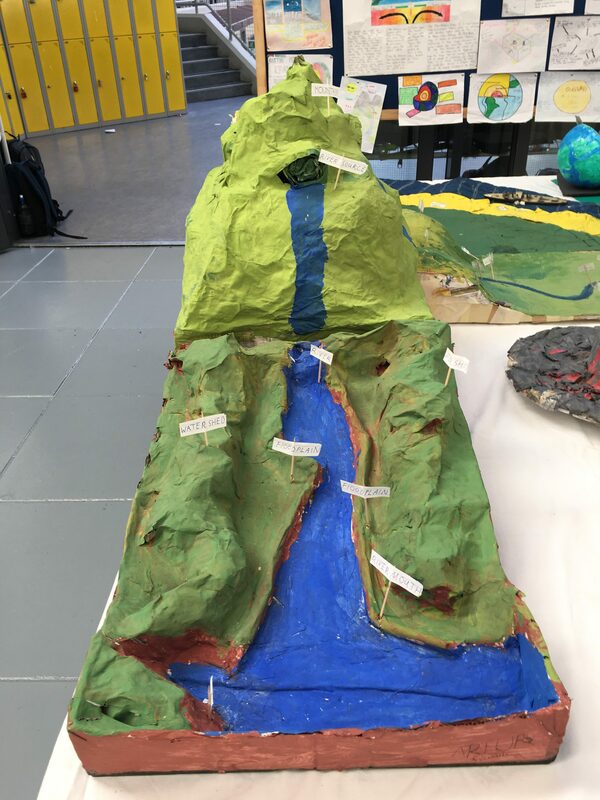 Here at Cashel Community School the junior cycle classes are named after rivers, lakes and mountains located in Ireland, and each student had to find the root of their class name and some relevant facts about it. 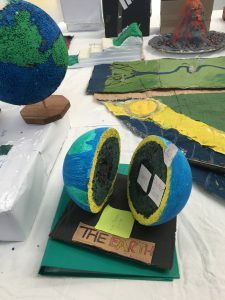 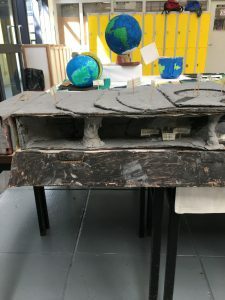 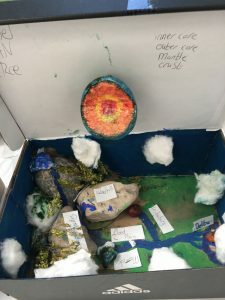 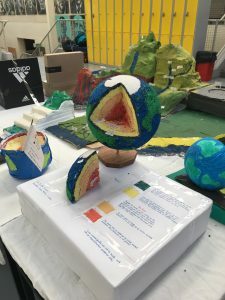 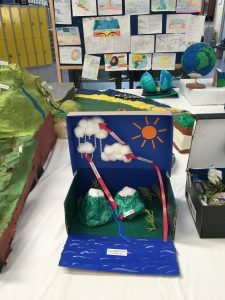 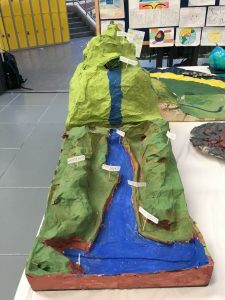 Second year students were also involved as they constructed two and three-dimensional models related to geographical features, such as volcanoes and karst landscapes. 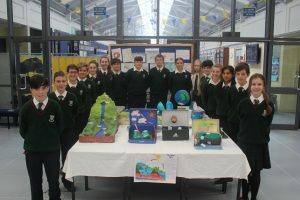 They produced some outstanding work and they were presented with gift vouchers as prizes. 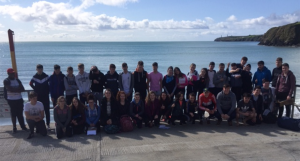 A big thanks to all staff and students for their help and cooperation during Geography week, and we look forward to county jersey day in the coming week.